Avocado is good for people who want to lose weight as it is a fat-burning food which keeps you feeling full for a longer period; thus it will reduce hunger and stops you from eating more food, thereby helping you lose weight. The presence of anti-cancer properties in avocado is very good for your health as it helps in keeping away the deadly disease known as cancer. It prevents the growth of cancer cell by supplying anti-inflammatory and antioxidant properties to the body. Eating avocados regularly can prevent the risk of developing all types of arthritis including osteoarthritis and rheumatoid arthritis. Avocado nutrients are capable of reducing the joint pain, muscle pain and repair the damage in the cartilage. If you are suffering from these problems, then it is very important that you consume at least two avocados a day. avocado contains a high amount of antioxidants which are found to be great for your eye health as it protects your eyes from cataract and macular degeneration, and helps in improving your eyesight and keeping your eyes healthy. Avocado contains a high amount of potassium which an essential nutrient needed by your body. It helps in reducing high blood pressure which leads to many problems such as kidney failure and stroke. it is only possible when you consuming it on a regular basis. The presence of high amount of monosaturated oleic acid in avocado is found to be very good for your health as it reduces the risk of heart problems such as heart attack which is very important for maintaining the health of your heart. avocado increases good cholesterol level and decreases bad cholesterol level which is very important for your health. It will only show positive effects on your body so you don’t have to think twice before eating it. Avocados are rich in healthy fatty acids, vitamins, and antioxidants that can improve your skin from the inside. It also used in many cosmetic products. Avocado helps in nourishing your skin and making your skin glow. Avocado also prevents many types of skin disorders like wrinkles, pimples and so on. Avocado helps in bad breath as it is a natural mouthwash. It also contains phytonutrients known as flavonoids and polyphenols that reduce the risk of degenerative diseases. Avocados are one of the brain healthy foods that can help prevent Alzheimer’s disease. Avocados contain folate that helps to prevent the formation of brain tangles that are considered a factor for Alzheimer’s disease. Avocado fruits also contain brain healthy omega-3 fatty acids and vitamin E which have been clinically proven to prevent Alzheimer’s from its progression. 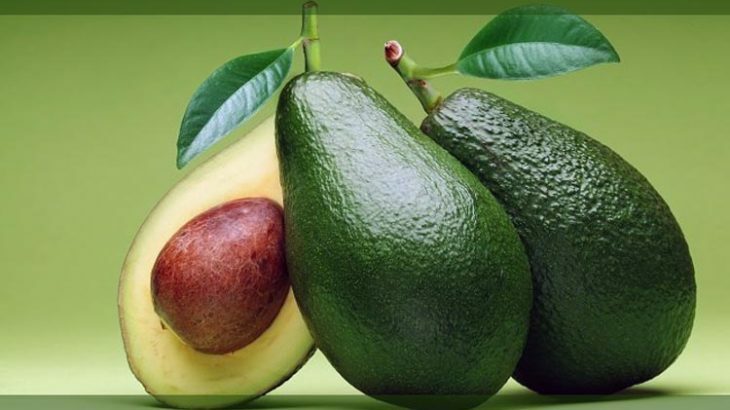 Food and Health Avocado, Avocado and arthritis, Avocado benefits, Avocado fruit, Avocado health benefits, Avocado uses. permalink. How to Treat Cartilage Lesions?